Canadian cheese. Crafted with creativity. 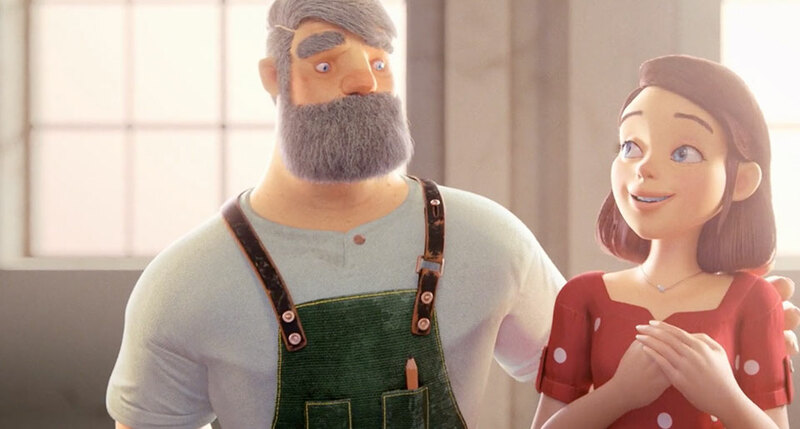 Mia always knew she wanted to be a cheese-maker like her dad – only she wanted to do it in her own creative way. 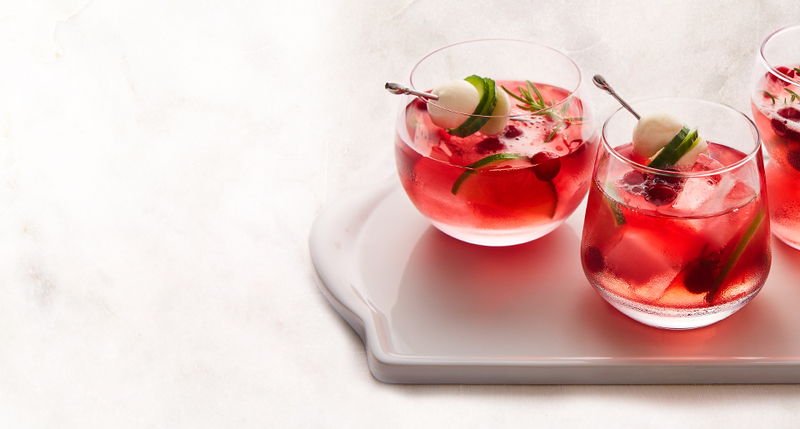 Enjoy the tart, herby flavours of this cranberry gin & tonic served with a smooth Canadian Boccocini and cucumber flourish. Mild winters and sun-filled summers make the Okanagan Valley a year-round playground where you’ll find a thriving wine industry and some of Canada’s finest cheeses. Why buy imported when you can enjoy hundreds of Canadian cheeses produced by local cheesemakers? Canadian cheese is made from 100% Canadian milk, your guarantee of purity, freshness and quality. 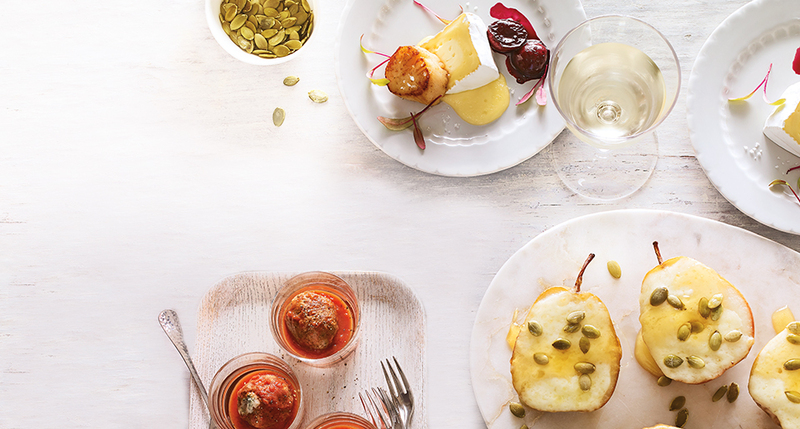 Canadian cheese is recognized as some of the best in the world.